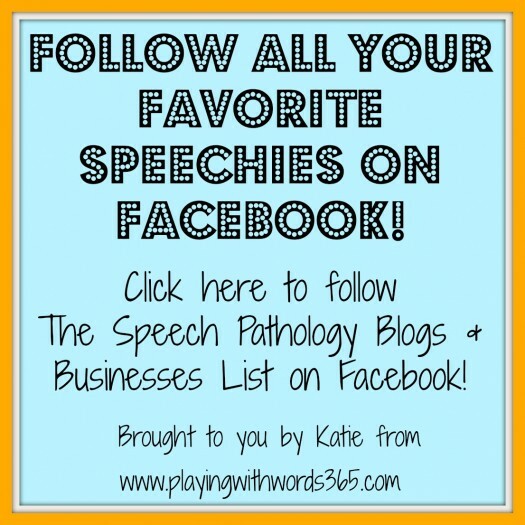 How to Follow all your Favorite Speechies on Facebook! Hello hello hello! I am writing this from my couch as I deal with tummy issues when I SHOULD be packing. Yeah, not great timing to have a stomach bug-type-thing. 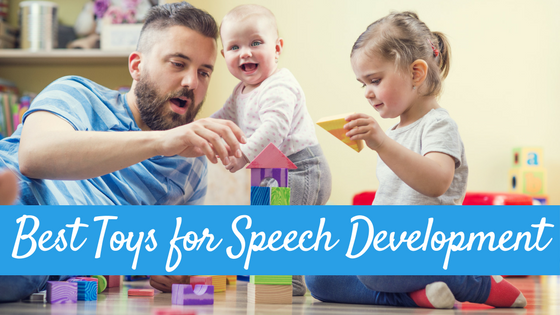 SIGH Anyway, I am about to go slowly pack up more things for our move this weekend, but I wanted to drop you all a quick note to let you know a little something I’ve done over at Facebook to help you all keep up with your favorite Speechies there! Facebook can be a little..well….annoying. You generally “like” a page over there because you want to see their updates and keep up. But the thing is, that Facebook uses algorithms to decide exactly WHAT you get to see (or something like that). Which means, you may NEVER actually see posts from your favorite pages. It drives me batty. On my Facebook page, I actually can see how many people “see” things I post and somedays it is a little pathetic how few of my over 3000 followers actually see what I post! But…what you may or may not know, is that on Facebook you can create “Interest Lists.” This is a list of pages and/or people that you want to be sure to see their updates. You can make a list and then the list will show up in the bottom left hand side of your Facebook sidebar under “interests.” And, I went ahead and made an interest list of over 60 Speech Pathology Blogs and Businesses that YOU can follow as well! It is pretty easy. Click on the image below, and it will take you to the list. There is a little button on the upper right that says “follow” (or “subscribe”?) Just hit that, and the list will appear in your interests. 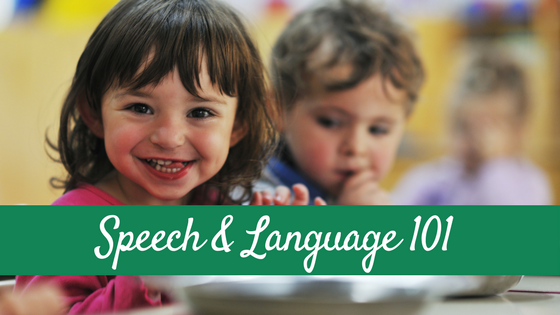 Click on the list whenever you want to see the updates from your fellow speechies! Thank you so much for including me on this list! This is a great post, and a great idea! Hi, I’m a long time follower and fan from the Auditory-Verbal Center of Wheaton where I help children who are deaf/hh learn to listen and talk. 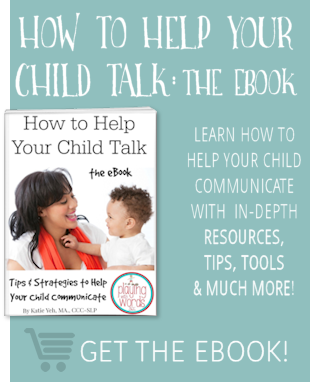 I am an Audiologist, a Listening and Spoken Language Specialist and a Certified Auditory-Verbal Therapist in private practice specializing in pediatric Auditory-Verbal Therapy, post cochlear implant rehabilitation for children and adults and therapy for individuals with auditory processing needs. So, what I do is related and wondering if I can be included too? 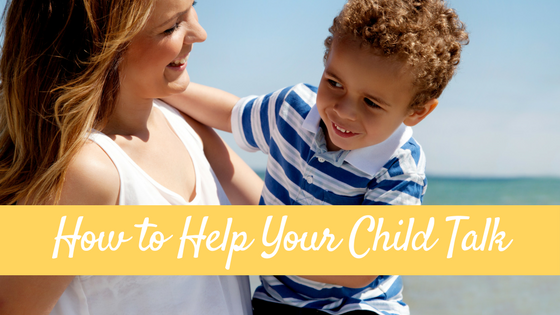 Thanks Katie for including my blog to the list! I appreciate it! Communication Station: Speech Therapy, PLLC recently posted..FREEBIE Friday: Shamrock Articulation-Rhyming Match Up! I just discovered your list from a fellow blogger. I would LOVE to be included. 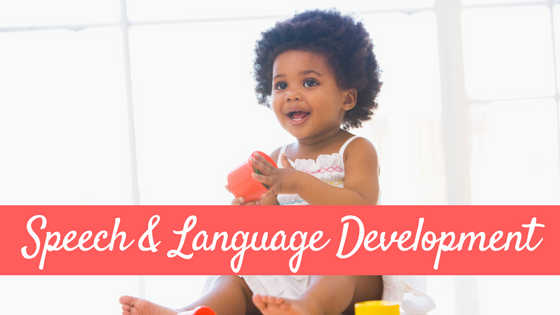 My Facebook page is – Scanlon Speech Therapy. I would greatly appreciate it if you could add my facebook page to your list. Hi Katie!! I just stumbled upon your speechies on facebook list! (what a great idea :)I started a blog of my own at the turn of the New Year. I’d love to be added to your list. This is a great idea, Katie!! Thanks so much for including me! You are so welcome Carissa! Thank you so much. I don’t like missing out on good information, therapy tips, or freebies! Thanks for compiling this list! Can you add All Y’all Need:Family Business? Much appreciation! Thanks so much!!! This is an awesome list and now a simple way that I can follow and SEE everything! Hi! I am a fellow SLP! 🙂 I would love to be added to your list! My website is http://halliefreedman.com and my facebook is http://fb.com/halliefreedman Thanks so much! Hi Katie, I just found your Facebook Group. 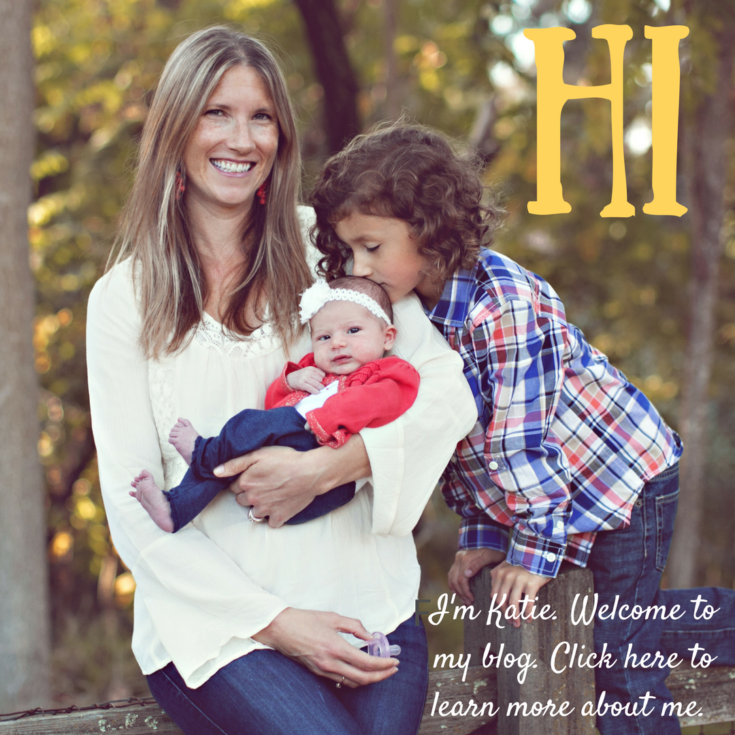 I have a relatively new site that I’ve been working on and I would love to be included!